1) Get an FREE not commitment quote today. 2) Let’s set an appointment , we will be ready to give you the best offer in cash for your junk car. 3) If we agree in our phone call we will send our tower and he will pay you cash instantly. 4) We will tow the junk car FREE of charge. Your presence is not required, and we can also pay you the way you want “check or cash” previous agreement. Sanford and Son Junk Cars will pay you cash for your junk car, high-mileage cars, crashed or damaged, wrecked also well pay you cash for vans, trucks and SUV’s. It’s not necessary to be running for been pay great cash money for your vehicle. 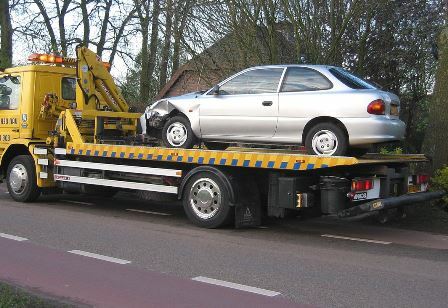 We offer you a fast Tow service for remove the car from any location in Euharlee. Our local and professional team of towers will come wherever your vehicle is, we will pay you cash and take your car at no cost for you. 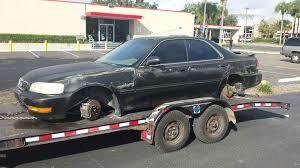 We always beat any offer of our competitors and can remove your junk car the same day if you call us in advance. We will pay you cash accordantly of the condition of the junk car. Give us a call now for a free no commitment quote on +1(770)771-9494, for a fast sale of your junk car today!